Window Genie is Louisville’s leader in home services. We specialize in window cleaning, window tinting, pressure washing, gutter cleaning and more. Our commitment to customer satisfaction and professionalism is what sets us apart from the competition. 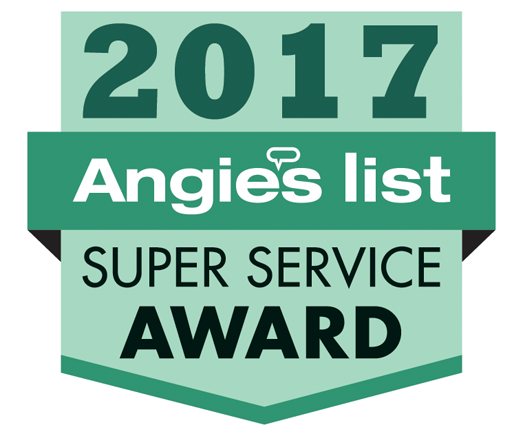 With over 20 years of experience, Window Genie has earned the trust of homeowners throughout Louisville, Prospect, St Matthews, Jeffersontown and the surrounding areas. You can feel safe knowing our team of field technicians are fully trained, insured, bonded and drive custom wrapped GENIEMOBILES for easy identification. Estimates are always fast and free! Friendly service. Did a good job. You were very reaponsive and I had an appointment within 5 days from calling you. You did an amazing job and the workers were very kind. Professional and on time. Will use them again due to their professionalism.